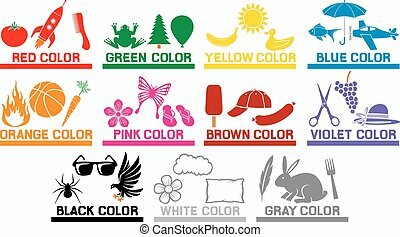 Fruits and vegetables icons buttons set (banana, pumpkin, orange, lemon, pear, tomato, hazelnut, strawberry, cocoa beans, apple, watermelon, olive, corn, mushroom, potato, chili pepper, raspberry. 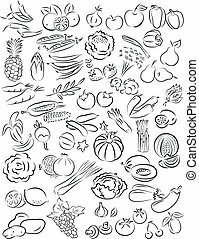 Thin line icons for fruits and vegetables. 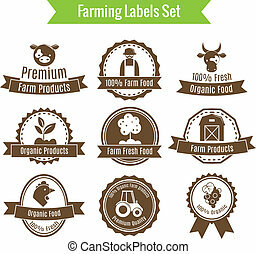 Thin line icons for fruits and vegetables. Vector illustration. Flat design icons for fruits and vegetables. Vector eps10 with transparency.